PANS and PANDAS are clinical diagnosis and based on whether presenting symptoms meet the diagnostic criteria, as set forth by National Institute of Mental Health (NIMH). Recognizing PANS/PANDAS can be challenging even for the most skilled clinicians. 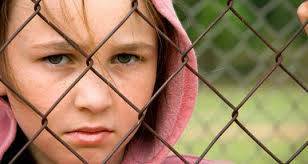 Far too often, children and adolescents are misdiagnosed as having a mental illness, when in fact, they have an autoimmune disease, triggered by an infection. 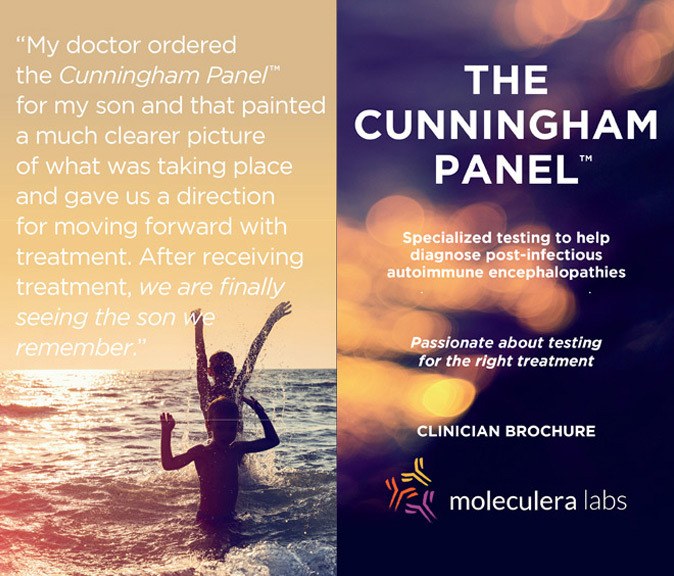 The Cunningham Panel of tests can assist clinicians in making the correct diagnosis. The Panel provides insight into how a child’s immune system is functioning. 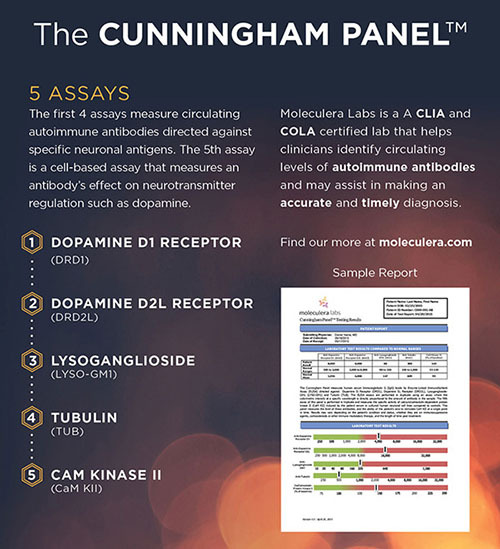 Specifically, the test measures the levels of certain autoantibodies (responsible for causing the symptoms) circulating in a child’s bloodstream. The higher the levels, the greater the likelihood that the patient’s psychiatric and neurologic behaviors are due to an infection. These treatable autoimmune neurologic conditions share many similarities in symptom presentation but the diagnostic criteria and the etiology behind each differs. PANDAS is triggered by a Strep infection, while PANS is caused by exposure to a range of infections, including the flu, sinusitis, mycoplasma pneumonia, and Lyme disease. 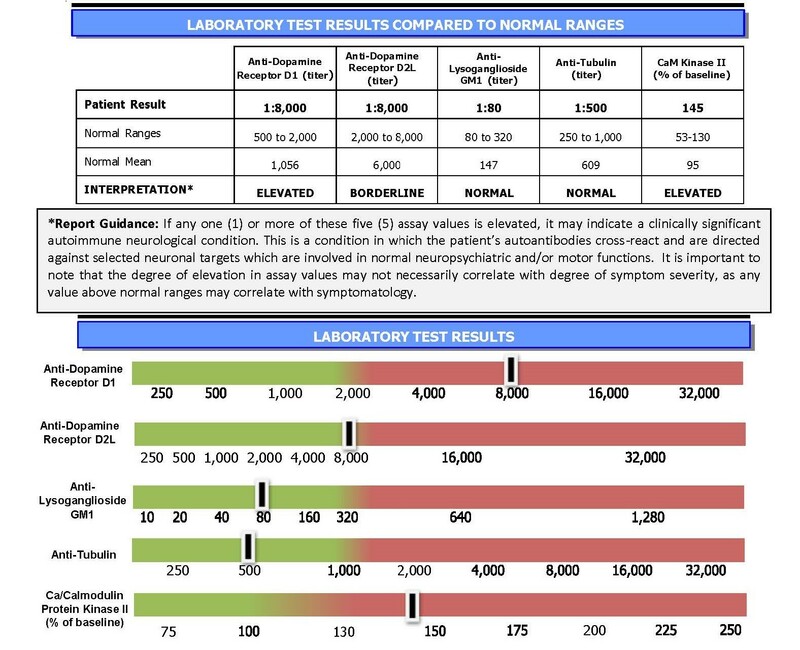 PANS and PANDAS treatment includes eradicating the underlying infectious agent and reducing the immunological response that has been reported to cause the neuropsychiatric symptoms. In some cases, the challenge lies in correctly identifying the specific infectious agent. Studies have found several effective PANDAS treatments that can result in prompt resolution of symptoms, including antibiotic therapy, plasma exchange (plasmapheresis) and intravenous immunoglobulin (IVIG) treatments.8,9 Other supportive therapies include antidepressant (SSRI) medications and cognitive behavioral therapy (CBT). The PANDAS Physicians Network provides a more comprehensive listing of treatment options. Dale RC, Church AJ, Heyman I. Striatal encephalitis after varicella zoster infection complicated by Tourettism. Movement disorders : official journal of the Movement Disorder Society. Dec 2003;18(12):1554-1556. Fallon BA, Nields JA, Parsons B, Liebowitz MR, Klein DF. Psychiatric manifestations of Lyme borreliosis. The Journal of clinical psychiatry. Jul 1993;54(7):263-268. Muller N, Riedel M, Blendinger C, Oberle K, Jacobs E, Abele-Horn M. Mycoplasma pneumoniae infection and Tourette’s syndrome. Psychiatry research. Dec 15 2004;129(2):119-125. Hoekstra PJ, Manson WL, Steenhuis MP, Kallenberg CG, Minderaa RB. Association of common cold with exacerbations in pediatric but not adult patients with tic disorder: a prospective longitudinal study. Journal of child and adolescent psychopharmacology. Apr 2005;15(2):285-292. Mink J, Kurlan R. Acute postinfectious movement and psychiatric disorders in children and adolescents. Journal of child neurology. Feb 2011;26(2):214-217. Kirvan CA, Swedo SE, Heuser JS, Cunningham MW. Mimicry and autoantibody-mediated neuronal cell signaling in Sydenham chorea. Nature medicine. Jul 2003;9(7):914-920. Perlmutter SJ, Leitman SF, Garvey MA, et al. Therapeutic plasma exchange and intravenous immunoglobulin for obsessive-compulsive disorder and tic disorders in childhood. Lancet. Oct 2 1999;354(9185):1153-1158. Nicolson R, Swedo SE, Lenane M, et al. An open trial of plasma exchange in childhood-onset obsessive-compulsive disorder without poststreptococcal exacerbations. Journal of the American Academy of Child and Adolescent Psychiatry. Oct 2000;39(10):1313-1315. Murphy ML, Pichichero ME. 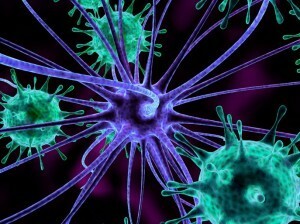 Prospective identification and treatment of children with pediatric autoimmune neuropsychiatric disorder associated with group A streptococcal infection (PANDAS). Archives of pediatrics & adolescent medicine. Apr 2002;156(4):356-361. Cleary PP, Zhang Y, Park HS. Nasal associated lymphoid tissue & M cells, a window to persistent streptococcal infections. The Indian journal of medical research. May 2004;119 Suppl:57-60. Wang B, Li S, Southern PJ, Cleary PP. Streptococcal modulation of cellular invasion via TGF-beta1 signaling. Proceedings of the National Academy of Sciences of the United States of America. Feb 14 2006;103(7):2380-2385. Sela S, Neeman R, Keller N, Barzilai A. Relationship between asymptomatic carriage of Streptococcus pyogenes and the ability of the strains to adhere to and be internalised by cultured epithelial cells. Journal of medical microbiology. Jun 2000;49(6):499-502.